Aqua Turf Irrigation Systems is proud to announce that we are working with several manufacturers of smart irrigation controllers. 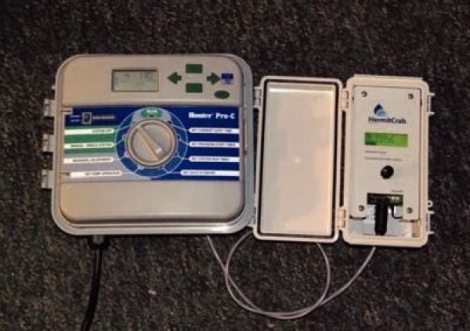 Smart irrigation controllers are Wi Fi enabled units that generate custom irrigation schedules, which are then continuously monitored by reliable weather data. 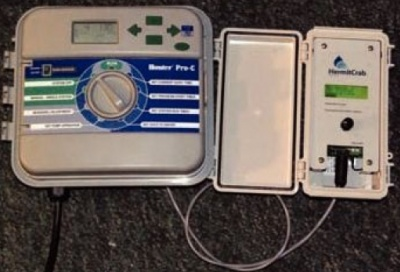 Since the controller is internet based, changes can be made to irrigation schedules via any web enabled device. What does this mean for you? Simply put, smart controllers save time, money, and valuable resources… and you can operate them from your iPhone, iPad, Android device, PC or Mac. Knowing the amount of water lost by plant material is the key to effective irrigation. This is called Evapotranspiration (ET). Smart controllers calculate ET based on current weather data, and information about the landscape and plant material in each zone. 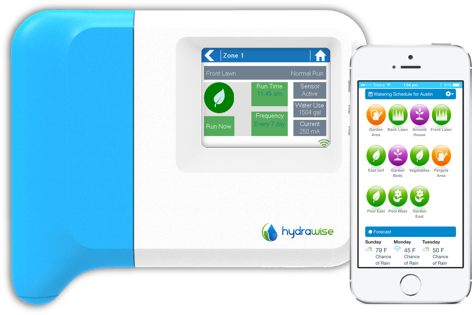 Once that value is calculated, the smart controller generates a watering schedule that aims to put back only as much water is lost. Irrigation schedules that are specifically tailored to suit the needs of a particular landscape will ensure that water isn’t wasted. Once an irrigation schedule is made, smart controllers will pull data from surrounding weather stations and make necessary adjustments. Your irrigation system can be suspended based on weather factors like precipitation, humidity, temperature, wind speed etc. In the past, the only suspensions to our irrigation systems were based on data from rain or soil sensors placed on the property. These sensors were not taking into consideration important variables which can have a tremendous impact on how much water is actually absorbed by the plant material. The most convenient feature of a smart controller is that it can be controlled via any web enabled device. Because we can control the system from a smart phone or computer, we do not actually have to be on site to make adjustments to the schedule. 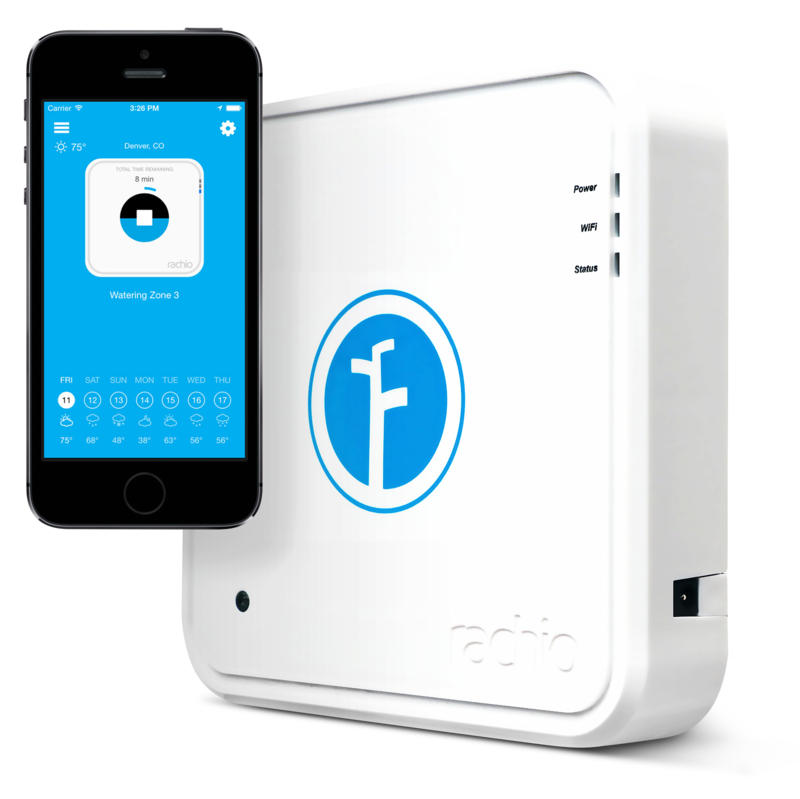 Homeowners and property managers will be able to monitor their systems from anywhere using intuitive and user friendly applications. We can also make changes to a customer’s irrigation schedules from a remote location thereby eliminating costly service visits. Smart controllers can also work in concert with a flow meter to determine how much water is moving through the system at a given time. In the event of a ruptured pipe or a leaking valve, the controller will identify an increase in flow rate and send a signal to shut the system off.